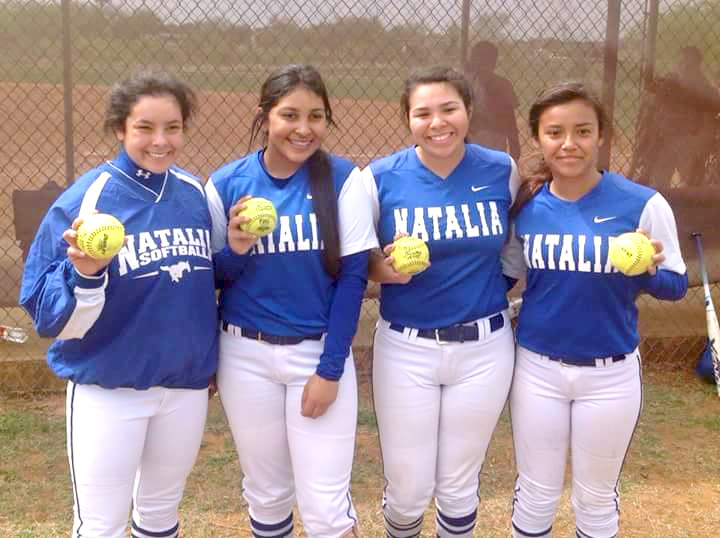 Lady Mustangs Dezeree perez, Gabby Santoya, Felicia Guzman, and Daniella Garza all hit home runs i n the Dilley Tournament. More photos are available in our online store! 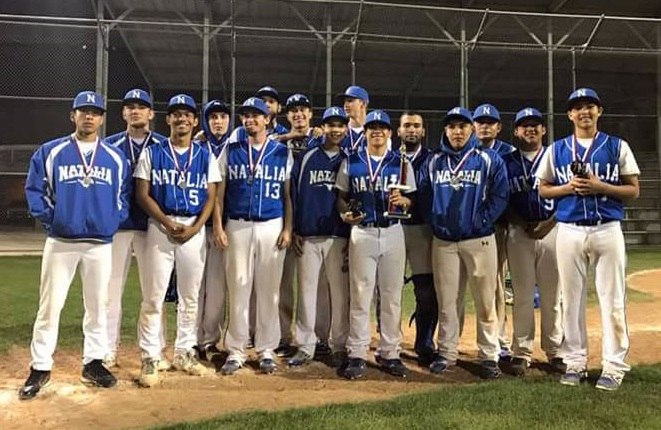 The Mustangs took 2nd place in the Edgewood tournament. Check out our online gallery for more photos! 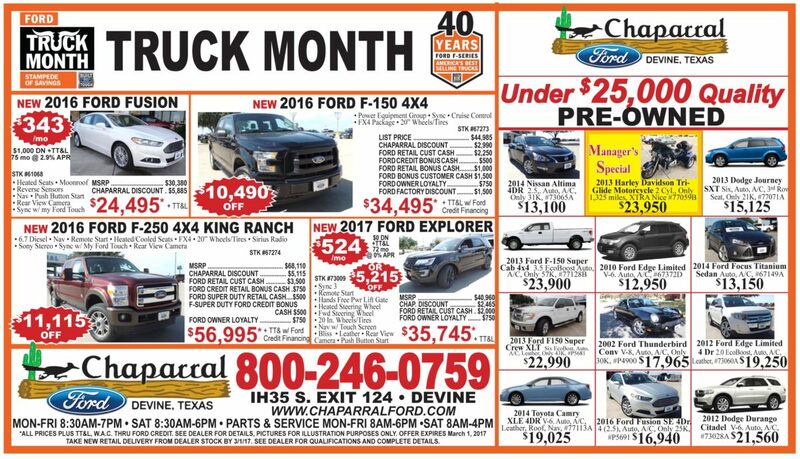 Originally the San Antonio Edgewood ISD Tournament was scheduled to take part over a three day period, but Mother Nature had other plans. 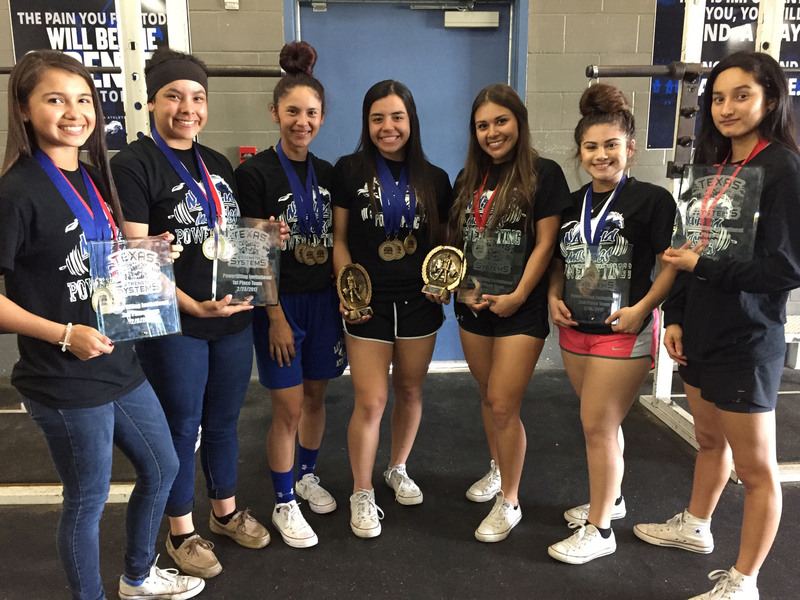 Lady Mustang Sam Sanchez, Dezarae Perez, Regina Garza, Julianna Morales, Jasmine Gomez, Iris Cantu, and Anastasia Rodriguez are representing the Lady Mustangs at the Regional Powerlifting Meet on March 4. Courtesy photo. The Lady Mustangs slid into a 2nd place finish in the Jourdanton Tournament. Photo by Mable Byrd. 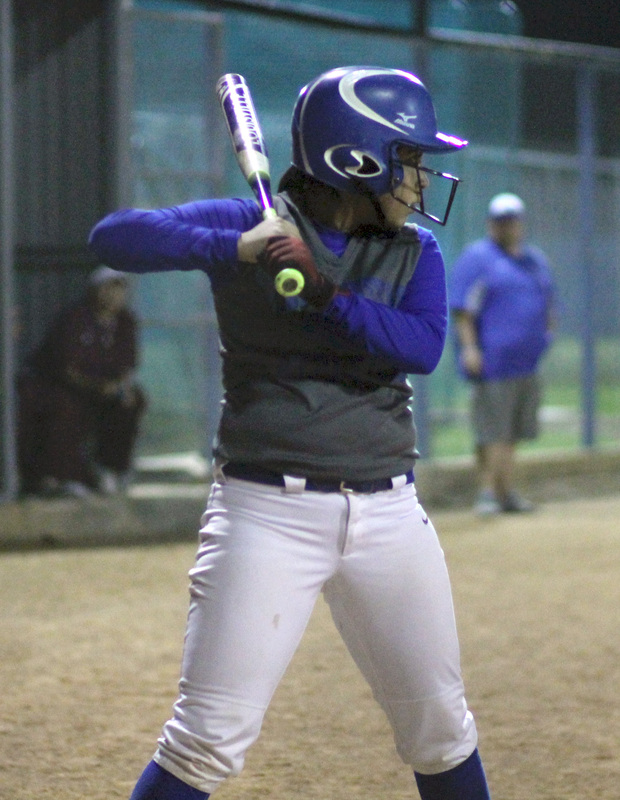 The Lady Mustangs fell to Laredo United South 15-12 in their season opener. Photo by Mable Byrd. 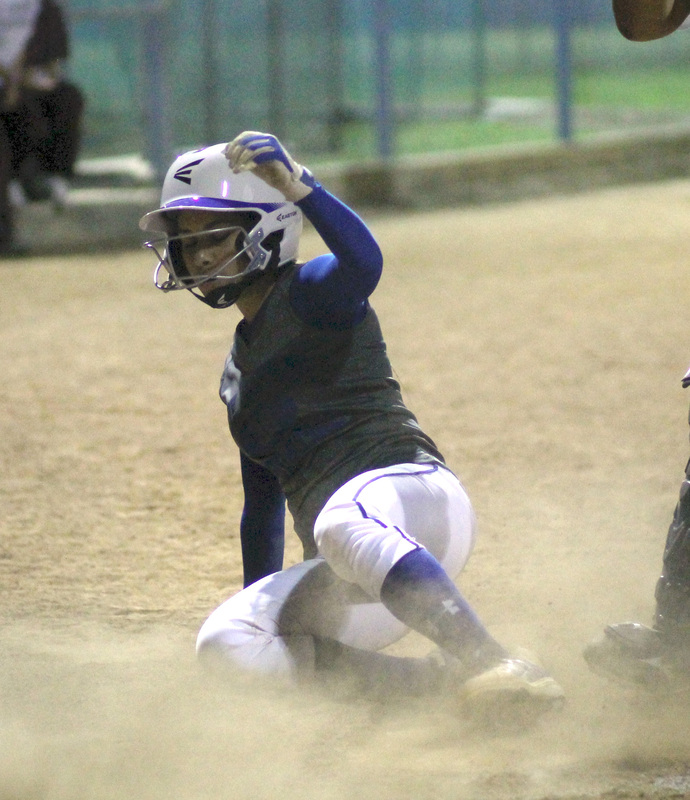 The Natalia Lady Mustangs dropped their home opener in a high scoring affair last Tuesday, February 21st versus the visiting 6A Laredo United South Lady Panthers. 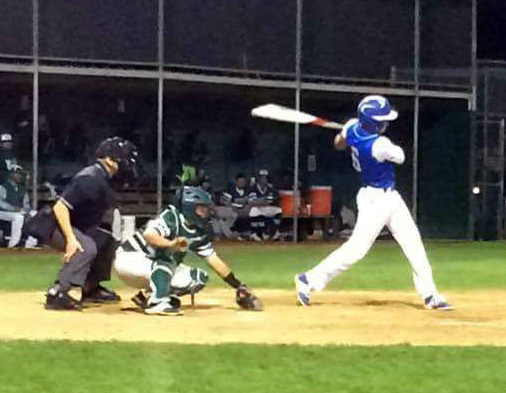 Varsity Mustang Manuel Saldana, Jr. was 3-5 with 2 RBIs in Natalia’s 18-2 win over Kennedy on Feb. 21.